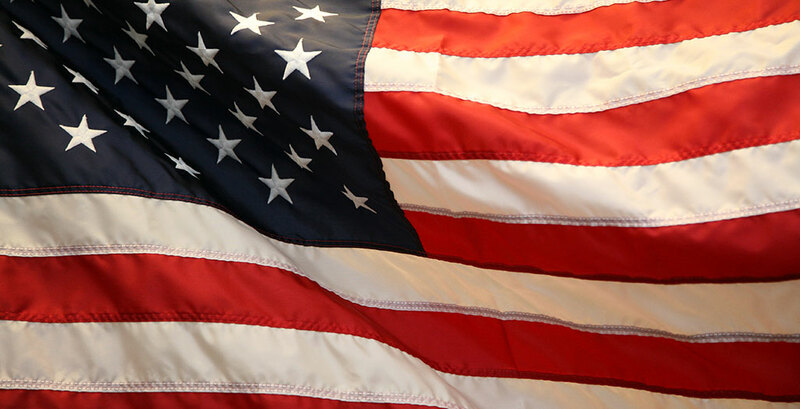 Starting this week, the Texas Legislature, through the Texas Veterans Commission and the Texas Department of Public Safety (DPS), have made it easier to support our veterans with a new donation opportunity for customers to make voluntary contributions to the Fund for Veterans’ Assistance when they apply for an original or renewal driver license or personal identification card. The donations are then awarded to non-profit and local government organizations that provide direct services to Texas Veterans and their families. Services like emergency financial assistance transportation services to medical appointments, homeless assistance, family and child services, and equine therapy. In 2013, the 83rd Texas Legislature passed House Bill 633, authored by Rep. Joe Farias. This bill allows Texans to make donations to the Fund for Veterans’ Assistance when applying for or renewing a driver license or identification card at DPS driver license offices. Contributions collected through this donation feature will go to support the Fund for Veterans’ Assistance grant program. "I'm proud that our efforts in the 83rd Legislature have lead up to this moment today. The work that the Texas Veterans Commission and Department of Public Safety has done for rollout this new program will help the veterans of Texas for years to come," said Rep. Joe Farias. "This action will allow the people of Texas to donate to a fund that directly impacts veteran's lives." State Sen. Wendy Davis sponsored the bill and ushered its passage through the Senate. Sen. Davis authored similar legislation during the 82nd Legislative Session which provided a similar donation option on the vehicle registration form administered by the Texas Department of Motor Vehicles. The donation option is available for customers who apply in-person at a DPS driver license office and during online transactions, and applicants can choose how much they wish to donate. Funding for FVA is made possible by you. By donating when renewing your driver license, you are supporting veterans in your local community who have courageously served our country. 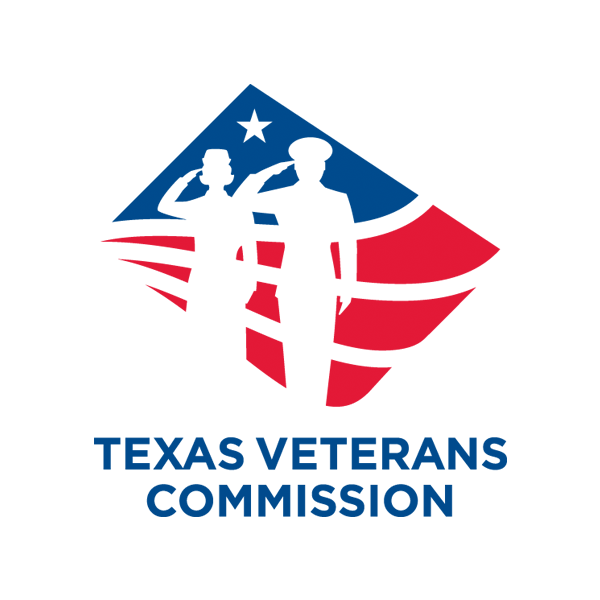 The mission of the Texas Veterans Commission is to advocate for and provide superior service to veterans and their families in the areas of disability claims assistance, employment services, education benefits and grant funding. Over 200 skilled counselors in 75 cities provide one-on-one guidance to veterans and their families to ensure they receive all of the benefits to which they are entitled.